Are you looking for the traditional event table? Well these are the best you can get! These Tables are used in events from the bar to the reception, and they never dissapoint. When your going to do something you do it right! 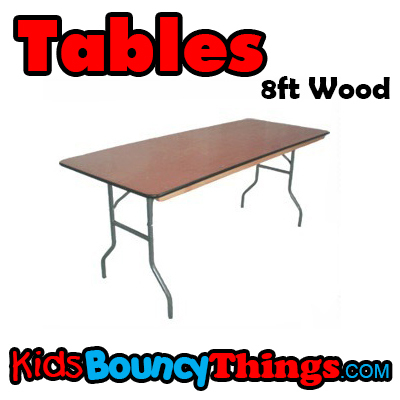 And if your planning an event then do it right and use these tables!